The purpose of Sea Salt Research is to work with our global community to commission and deliver original, creative, and in-depth research into aspects of the Social Age. Our work will explore aspects of leadership, learning, culture and organisational change and will utilise a range of qualitative and quantitative methods. Most of all, our work is intended to be open, evolutionary, and applied: we will share as we learn. 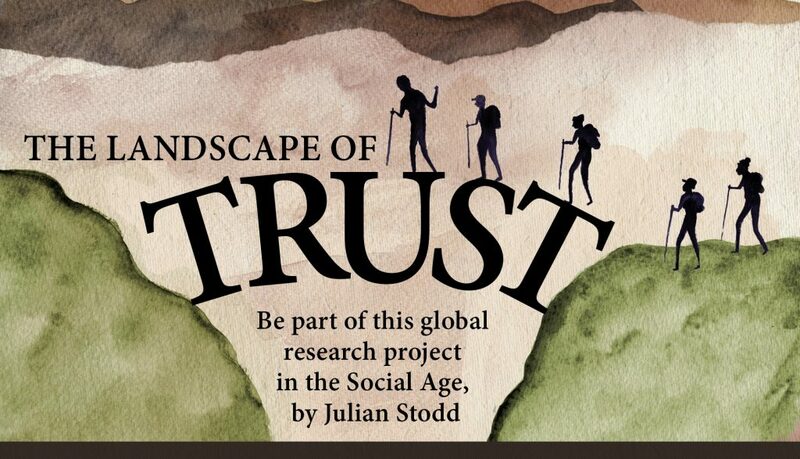 Our major focus since 2017 is the Landscape of Trust: a global research project around the nature of trust, the ways that it is earned, fractured and lost. You can participate directly in Phase I, join the mailing list, or contact us directly to discuss.